Luxury deep black A4 presentation gift box fits a set of A4 documents perfectly. 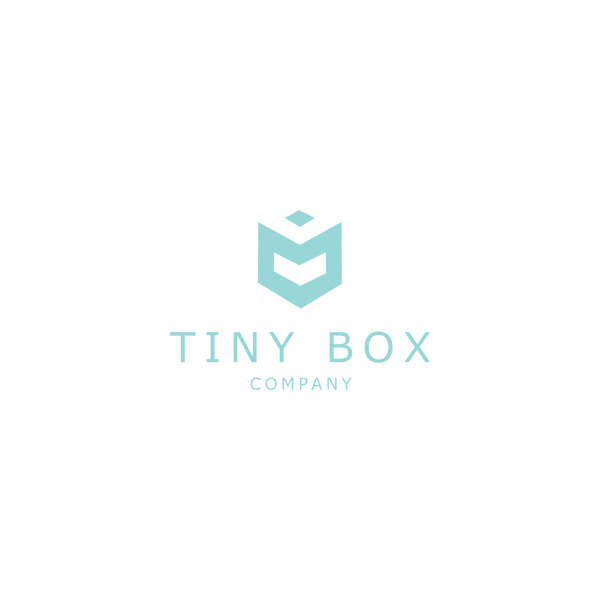 With 50mm depth, these boxes are great for stationery folders and photography albums as well as clothing. 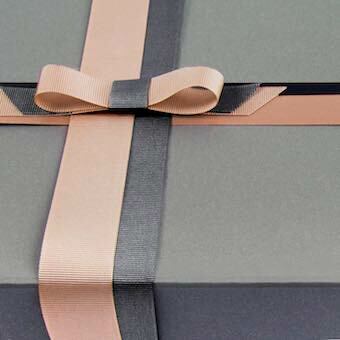 The luxury deep 2 piece rigid black A4 gift box is a best-seller from our vast range of boxes and is very versatile. 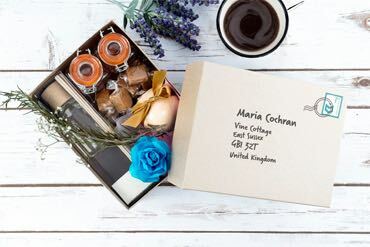 The deepness of this particular box enables you to place an assortment of goodies within, including certificates, documents, clothing and photographs. The sturdy lid fits securely onto the base making this a two-piece black presentation box. 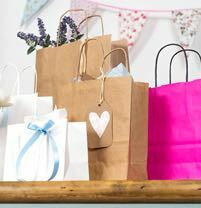 There is plenty of room to add brightly coloured tissue paper to make your gift idea really stand out. The card is recycled and the paper covering is from sustainable forests.